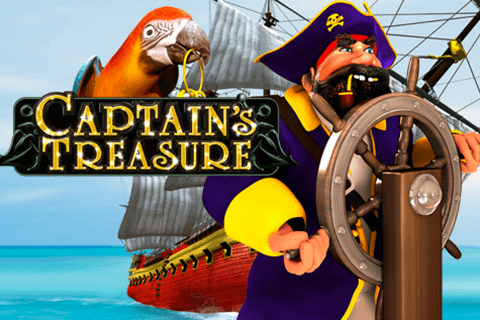 Be ready for marine adventures with Captains Treasure slot online. Here you can encounter with hidden treasure in the ocean depth. The Captain symbols is the Wild in this game. It can substitute for other icons except Scatter and appear on reel 2, 3 or 4. Bedsides, the Wild icon multiply your wins. The Treasure Chest is the Scatter. 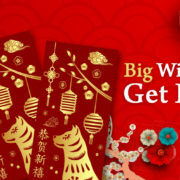 However, there is the only way to win nice prizes- hit them on paylines. There are also traditional Letters and Numbers, Wheel, Anchor, various Ships and of course, a pair of Swords, which pay out up to 5000 coins at a time. 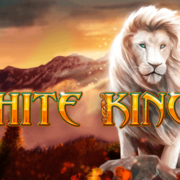 This slot doesn’t involve Bonus Feature or Free spins, that is why it is quite simple in use. 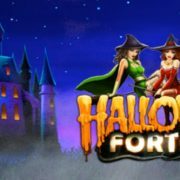 Moreover, this slot has become very popular and adorable by all avid players. It consists of 9 paylines and 5 reels. The interface and music are totally corresponds to the pirate theme. To start this play, fix the bet and choose the coins size twixt 0.01 and 5. Bet One option increases your wager, whilst Bet Max makes it ultimate. To initiate the process, click the button Spin or choose Autoplay to get uninterrupted process. In spite of absence of bonus tour, you can use in this slot a Lotto feature. On this stage, you should opt 5 numbers out of 49. The more random numbers you pick, the more chances to win you have. The highest award is up to 5 000 coins you will get for 5 icons of the powerful Sword. 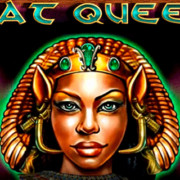 The journey might be impressive, if you try this slot or other Playtech free online slots games.